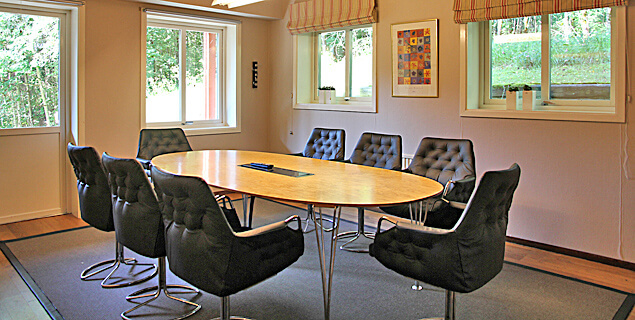 A meeting at Hestraviken is a relaxing and inspiring experience. There is no doubt that Hestraviken gives people creative energy. 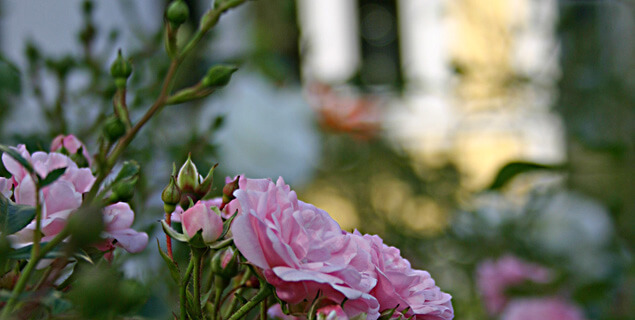 You awaken your mind and indulge your senses. When booking You are greeted with professional service and our staff makes sure that everything works best. 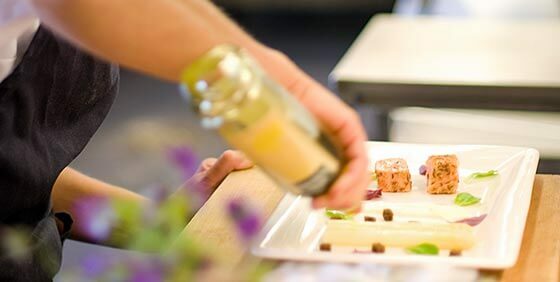 The kitchen is the heart at Hestraviken. 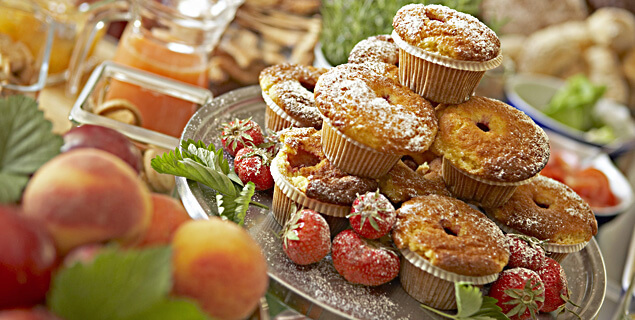 It surprises with delectable meals, prepared with high ambition. Fresh seasonal ingredients from the region and natures own pantry makes every meal special. 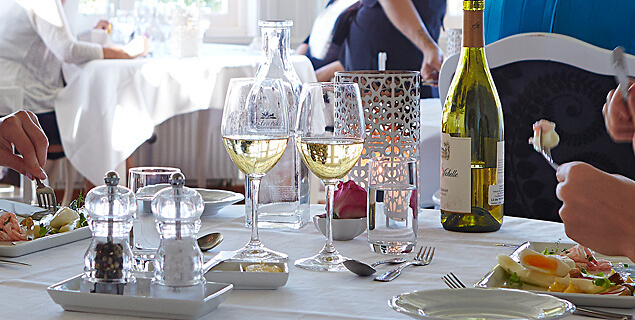 The restaurant has been premiered by a number of restaurant guide “The White Guide”. 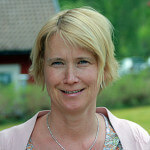 Our brekfast in certified and approved by KRAV, a key player in the organic market in Sweden. 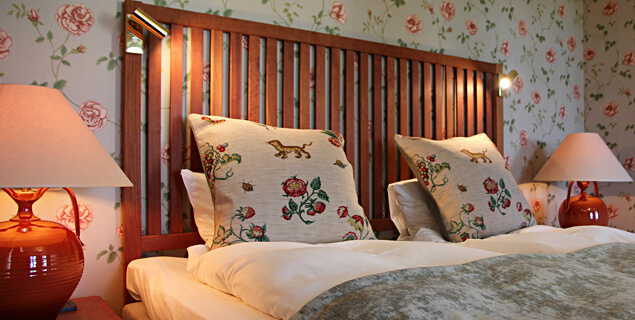 The hotelrooms and suites have a beautiful view and are placed in different small red timbered houses, in the splendid yellow manor and in standalone cottages, around the garden. All rooms and suites has a terrace or a balcony. By some of the rooms the river Nissan rus through so close that You can alsomst sit and fish from the balcony. In the luxorius suites You will for instance find open fire place and massagebath. In total we have 40 rooms and 100 beds. The meetingrooms are modern and functional equiped with comfortable furnitures, air condition, wireless broadband etc. 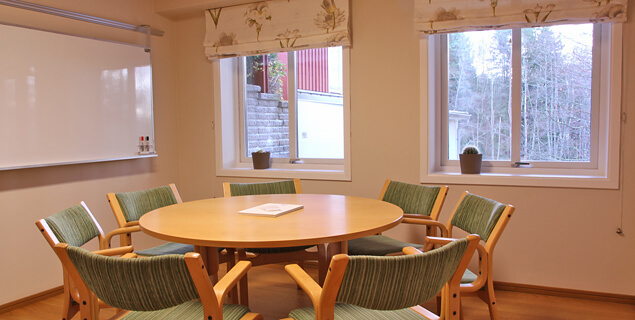 We offer 11 meetingrooms with seating from 2-65 persons. We alos offer activities after season. We offer several different activities tailored to the season. 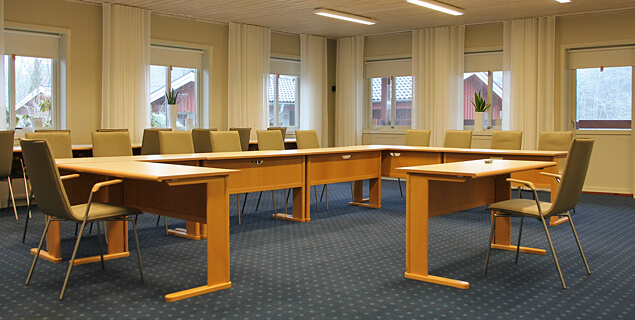 Flottaren is our largest meeting room and is located in the conference villa’s ground level. Decorated in bright colors and with comfortable chairs Källemo conference. Adjoining is the coffee bar. In this room there flipcharts, large whiteboard, wireless broadband, sound system, data projector linked to both VGA and HDMI, Apple TV and comfort cooling. In the same floor there is Smeden. 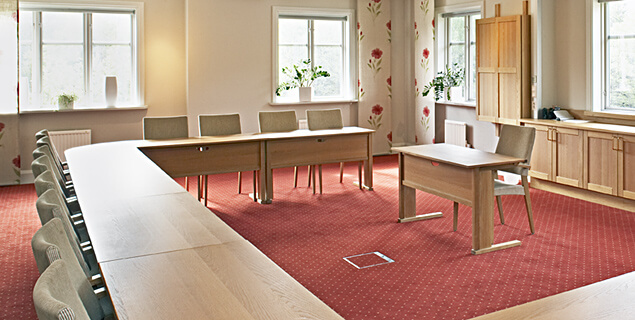 Our second largest meeting room Disponenten is located on the upper level of the reception villa. Furnished with oak furniture and warm bright colors. Adjacent to this room is the coffee bar. In this room there whiteboard, WiFi, sound system, data projector linked to both VGA and HDMI, Apple TV and comfort cooling. One of our smaller rooms, located on the restaurant’s upper floor. Data projector, flipchart, wifi and comfort cooling. Local is located in the conference villa ground floor and a smaller room. Furnished with oak furniture and bright tones. Led TV / Monitor 55 inch for data and audio connection, whiteboard, flipchart, wifi, fixed broadband, comfort cooling. Adjoining is the coffee bar. In the same plane are Flottaren and a staircase down into the lower plan is undulating, two study rooms and a sauna and pool tables. 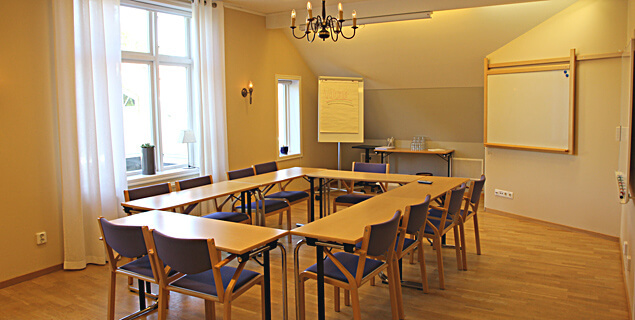 One of our board room, located in the conference villa lower plan. Classic furniture from Bruno Mathsson. Led TV / Monitor 50 inch for data and audio connection, whiteboard, flipchart, wifi, fixed broadband, comfort cooling. Upstairs coffee bar. Upstairs is Flottaren and Smeden. Adjacent are two study rooms and a sauna and pool tables. We have 6 group rooms, of which two are located in the conference villa, 3 restaurant in the villa and one in the front villa. 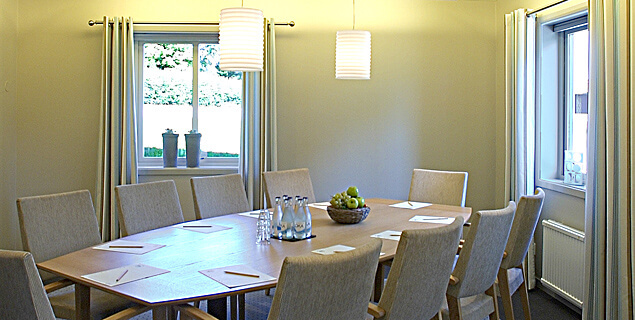 With us you can have the meeting for small groups of creative environments. A manor house with all facilities for the group, a cozy lodge or why not a meeting in the nature. Rent the whole manor villa with suites, fitness center, pool, relaxation area with sauna and spa bath etc. A total of 640 square meters with two double rooms and 5 suites. Our newest house in American lodge style. Large living room with seating area, terrace, sauna and two double bedrooms. A total of 70 sqm. Keep the meeting on an island in the lake. You kayak or rowing with the rowing boat out to a small private island in the lake. Ingestion you get with you or we put up with it. There are also places in the lake with shelters and toilets. It means that we are chosen and carefully classified according to Swedish Möten unique classification and Swan labeled. 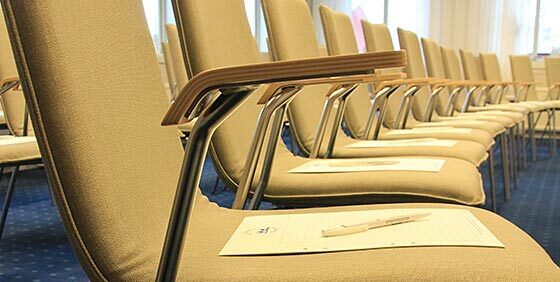 We who are selected to offer the best conditions for meetings and conferences. 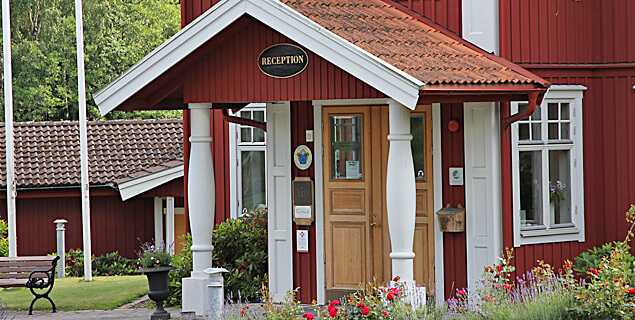 Swedish Meetings composed of selected conference centers around Sweden. If you want to get personal assistance with your booking, call us on the phone +46 370 336800 or send an email You also get help with arrangements, hints and tips for a better meeting! Fill out the form below and we will quickly return with an offer to your specified email.